Realme arrived in the local shores two months ago. Impressively, the mobile maker now has more than 1,000 stores nationwide, and to celebrate its 2nd month of availability in the Philippines, the Chinese manufacturer recently opened its official store at Shopee Philippines. As expected, its flag bearer here in the Philippines, the Realme C1 is available on its official Shopee store. 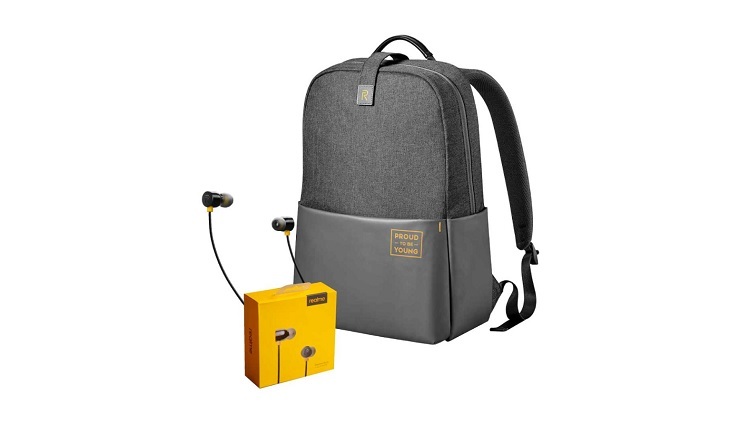 To strengthen its branding even more, Realme has also launched the Realme Buds, and Realme Tech Backpack. 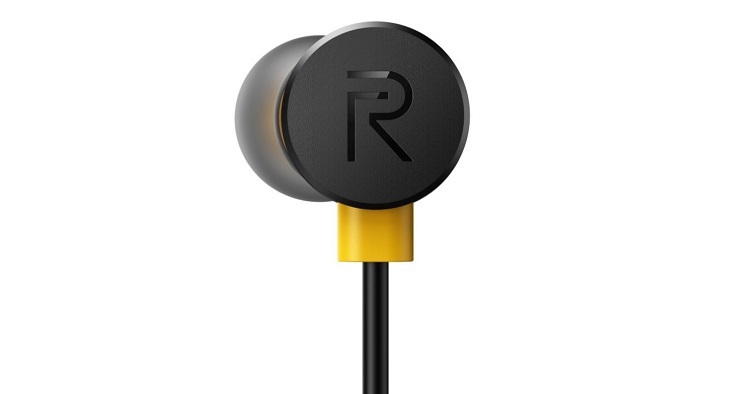 In case you missed it, the Realme Buds sports a metallic half in-ear design, and magnets per earpiece to avoid tangling when you’re not using it. The earphone also comes with a tangle-free Kevlar braided cables. 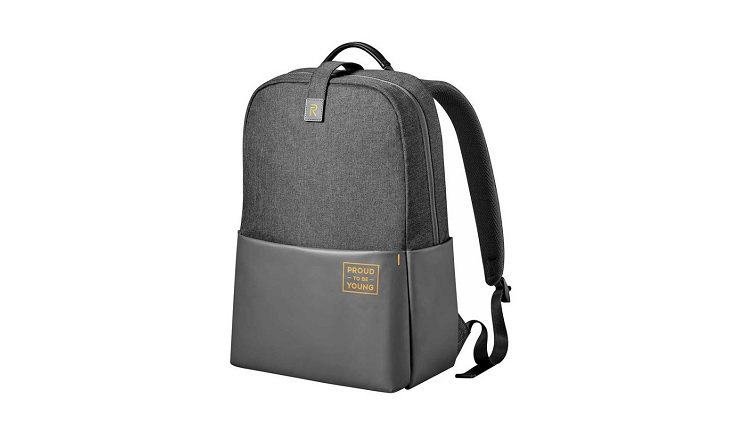 Meanwhile, the Realme Tech Backpack features a minimalist design that can match any style. The Realme Buds, and Realme Tech Backpack are now available at Shopee Philippines for only Php399 and Php1,499, respectively. Realme is offering their products in bundles, as well. Consumers can get the Realme Buds and Realme Tech Backpack bundle for just Php1,799; Realme C1 and Realme Buds bundle for Php6,299; and Realme C1 and Realme Tech Backpack bundle for Php7,299.